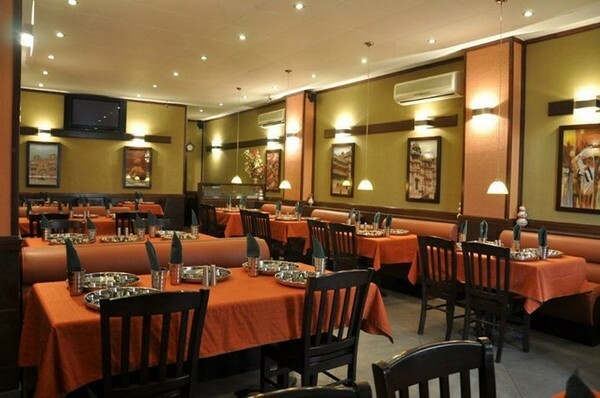 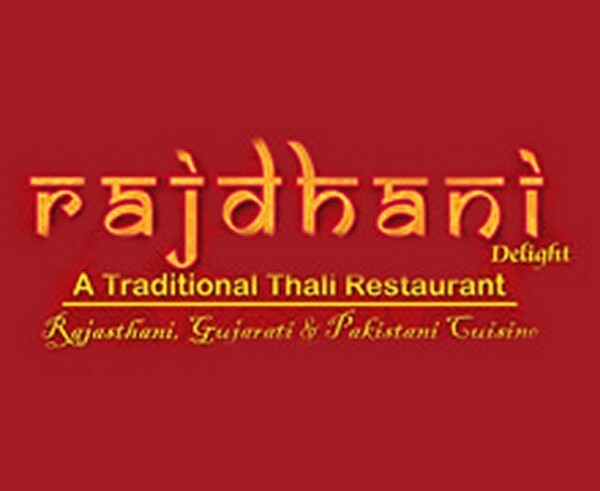 Rajdhani Delight is a traditional restaurant in Clifton, Karachi. 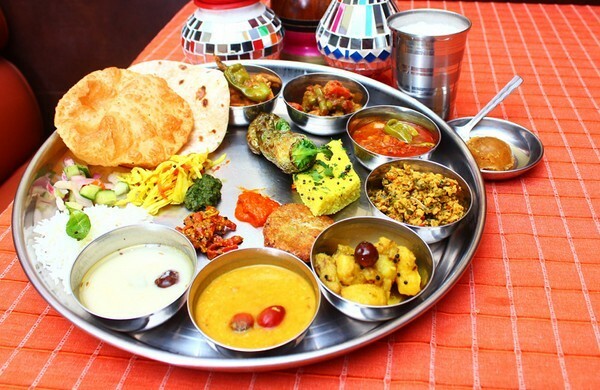 They are offering a wide range of vegetable dishes in Thali. 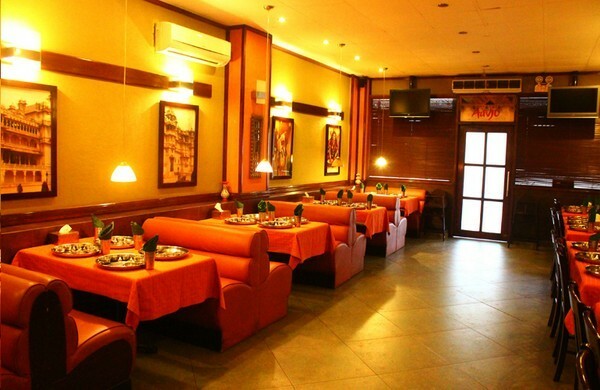 You can enjoy their tasty foods in very relaxing environment.